This week, Weddings in Houston Magazine, I Do! Soiree, and Houston Wedding Blog are promoting an amazing giveaway for our brides who purchase $20 advance tickets to this Sunday's I Do! 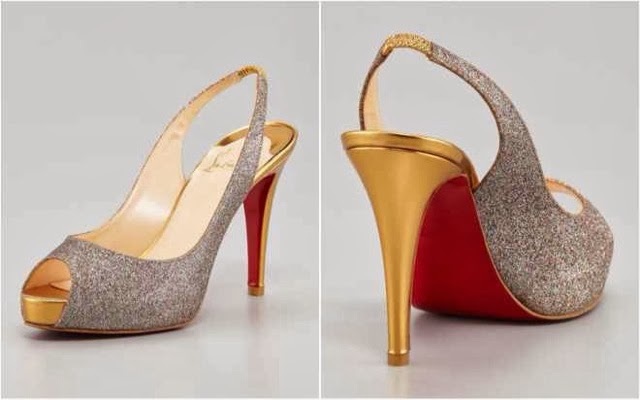 Soiree: a free pair of gorgeous, glittery Louboutins! Contest ends at high noon on Saturday 1.24. Other remaining giveaways for our pampered Houston brides include a free stay at the Royal Sonesta to the bride with the largest I Do! entourage, luxe swag bags, and fabulously fantastic door prizes.